Breakouts are a serious problem for teenagers and adults alike and many people are looking for tips to prevent breakout problems they may have. Breakouts or acne can show up at any time and often leave you playing a game of keep up. However, there are some steps you can take to improve your skin health and prevent breakouts. 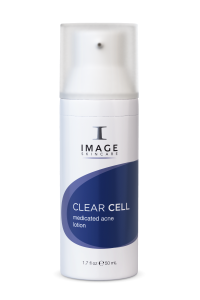 If you are suffering from acne or breakouts, consult with an IMAGE Skincare provider today to see what products are best for you. You may also call us at (800) 796-SKIN.